This is a sponsored post written by Four Dots. The opinions expressed in this article are the sponsor’s own. 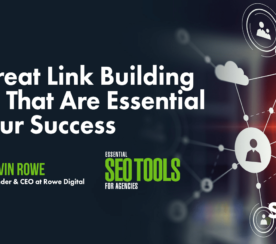 Link building still is, and probably always will be, the core element of every decent SEO strategy. No matter the industry, no matter the market, a solid backlink portfolio is an asset that every website wants to have. Backlinks help your rankings, your domain authority and, overall, they help your presence on the web. This is elementary SEO knowledge. A fact that every SEO expert can confirm is that link building takes time. In roughly 80% of cases, you will have to research opportunities manually and go through hundreds of relevant resources, determine the best opportunities, and reach out to dozens of bloggers and websites to build a high-quality link. This time-consuming process also requires prior and up-to-date knowledge about off-site SEO optimization. 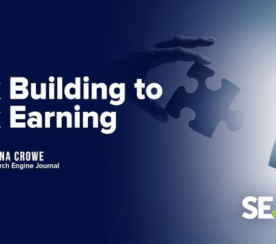 In the process of link building, prospecting for opportunities and determining how good they actually are has been one of the main time wasters in the industry. Dibz was primarily developed as an application that our team of experts can use on a daily basis when working for the 180+ clients of our parent company, Four Dots. 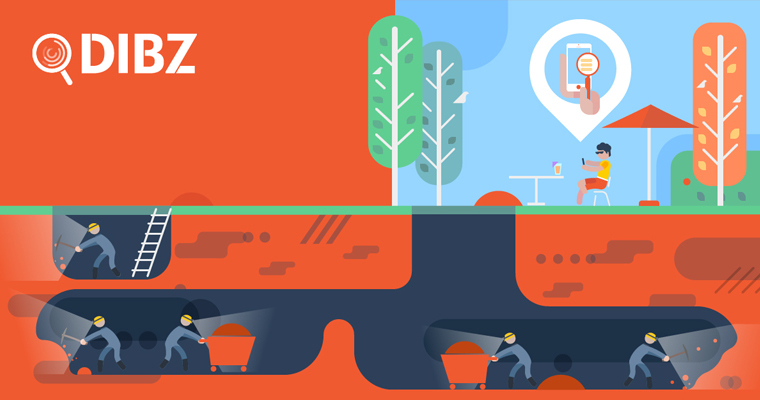 Dibz is our link prospecting tool that helps save countless hours and days when searching for relevant link building opportunities. Official Disclaimer: Our link building tool cannot build links automatically. Dibz finds prime opportunities on the web and presents them, ready for outreach. Delivery of custom optimized link building opportunities straight to your inbox, in bulk! Dibz saves countless hours that you would usually invest in when performing manual research. Not to mention our tool also saves time on educating your new workforce, since it combines all the metrics and data you need before starting your link prospecting. It’s almost like having your own link prospecting robot that can provide an endless feed of online resources ready to be contacted! We recommend using the tool for the execution of high-profile link building strategies, such as guest posting, cross promotions, skyscraping techniques, and more. The tool’s intuitive interface allows you to search for a number of different key phrases, with some of our advanced preset operators, or with ones you choose to specify yourself. We have provided template queries for different types of prospects, but you have the absolute freedom to use only the ones you want. Additionally, you can also specify the language, TLD, and date range of the results you want to show up in your search, as well as result depth. 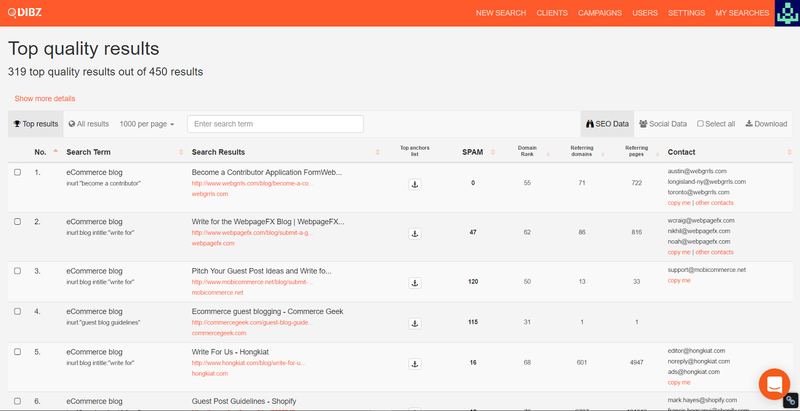 This is to say that you can input a number of different queries and get a potentially huge lists of prospects. While this is already more convenient than dealing directly with Google search and endless spreadsheets, it’s only the beginning. Our tool removes all duplicate results, meaning that if one page qualifies for several queries, you’ll still see it only once. Listed results can be previewed in an iFrame without you needing to leave the tool, and are presented alongside some pertinent metrics like Domain Rank and number of referring domains. As convenient as this is, the real clincher is our custom-built Spam Factor algorithm that enables you to set a criterion according to which results are displayed. 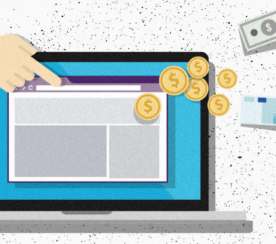 Some of the considered factors include the presence of cloaked links, domain name length, number of ad blocks, etc. This allows you to broaden or limit your search with a simple click and saves you from wasting time on examining inferior prospects. You can also easily export the list of prospects along with their contact details and social reach, and narrow down your list to the best possible opportunities only. Aside from allowing you to quickly find and automatically assess prospects, you can use the advanced search and filtering options the tool offers to conduct competitor research, track trends within a particular industry or niche, and connect with influencers. You can use our tool for free for seven days. We hope that you will take the time to find out just how useful it can be, allowing you to focus on content development and all the other aspects of your SEO strategy. Start generating high-quality link building opportunities today. Register your Dibz.me free trial account now! Featured Image: Image by Four Dots. Used with permission. In-post Photo #1: Image by Four Dots. Used with permission. In-post Photo #2: Image by Four Dots. Used with permission.